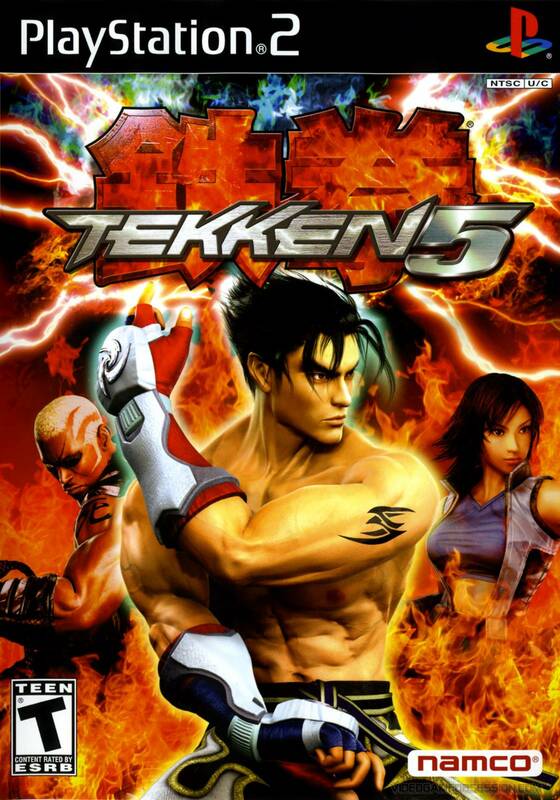 After the death of Heihachi Mishima, the fifth King of Iron Fist Tournament began. It was thought that the crime syndicate that ran the Iron Fist Tournament would cease to exist with its leader gone, but a mysterious new figure has stepped in to take command. Now the Mishima Zaibatsu has announced the fifth Iron Fist Tournament, and old warriors will meet new challengers as they try to claim victory one more time. 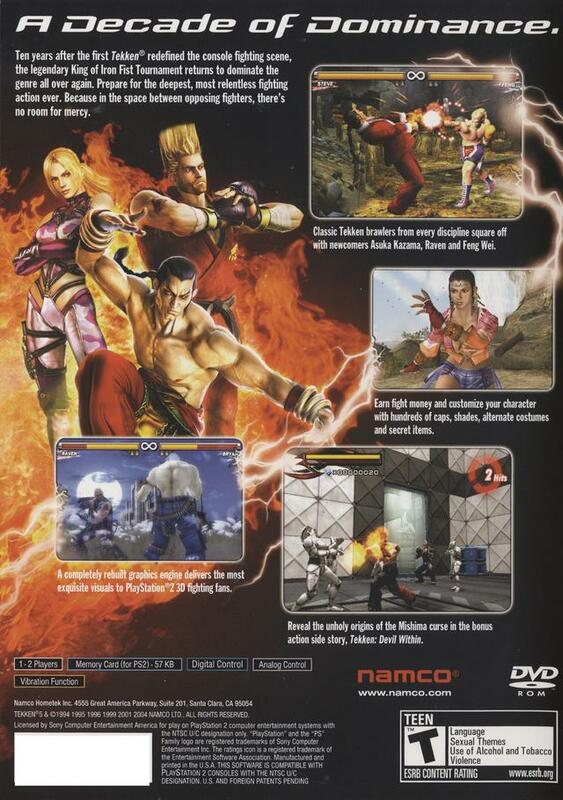 Tekken 5 lets you join this battle as one of many characters, including three fighters who are new to the Tekken series. This time, the environments feature destructible objects and dangerous obstacles. Lukie with Top Notch service as always. Complete game with cleaned & working disc, intact manaul & case in fair to great condition. All at a fantastic price. We now have 5 and the great grandson loves them all...great price..everything !! 100% satisfied with Lukiegames again and again !! 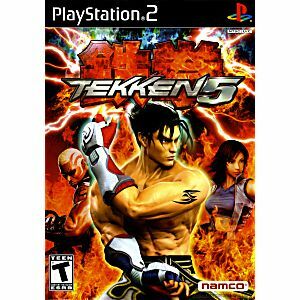 If you're looking for a superb fighting game for the PS2 with awesome characters, arenas, a good story and outstanding, addictive gameplay then look no further, as Namco have outdone themselves here; welcome the King of Iron Fist Tournament back to glory! this game is really cool!!! The game is the coolest game I've played.